Junior High, a space created to support womxn, the queer community, and artists of color, is going into their fourth year of operation and is hosting a fundraising gala. There's going to be entertainment by Diana Gordon, Amindi K Frost, Jamie Loftus, and more, as well as a menu by chef Kara Vorabutr showcasing local produce. The best way to kick off your Saturday is with free coffee -- thats a fact. 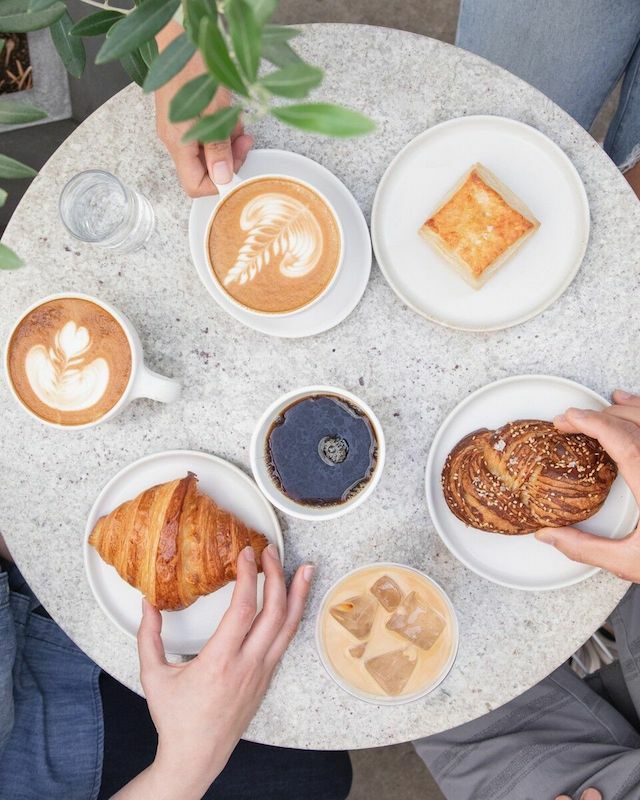 In celebration of their opening at Valley Country Mart, Blue Bottle will be handing out free coffee and donating proceeds from food and merchandise sold that day to the Los Angeles LGBT Center. 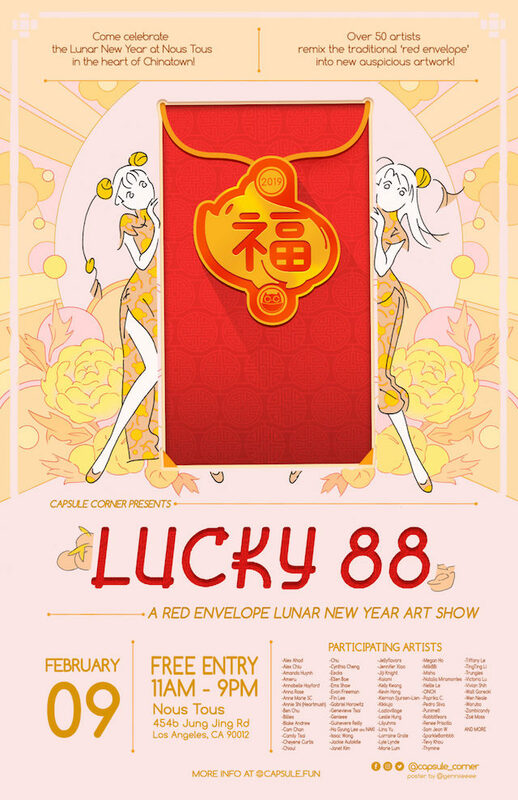 Curated by CAPSULE CORNER, this art show invites artists to create original pieces influenced by the traditional red envelope given out at the Lunar New Year. You've probably seen the Big Bud Press jumpsuits around town at this point. Well, they're moving out of their HQ unloading tons of goods at discounted prices. 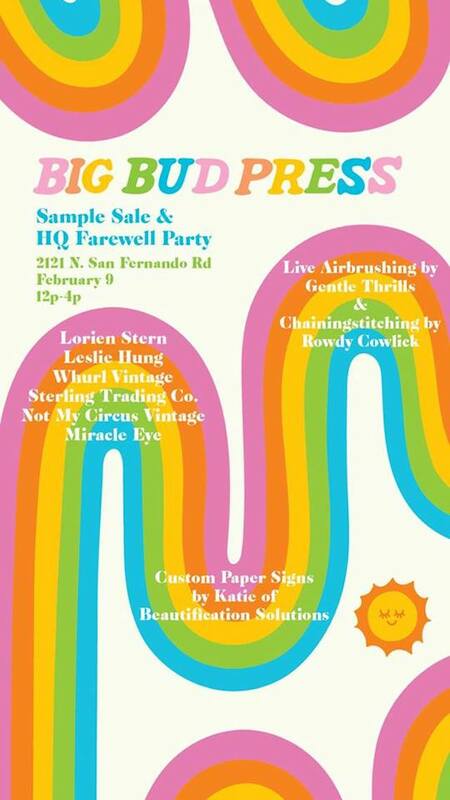 Plus, there's going to be other brands like Lorien Stern, Leslie Hung, Whurl, Not my Circus Vintage, and Miracle Eye, as well as live airbrushing, fresh prezels, and more. 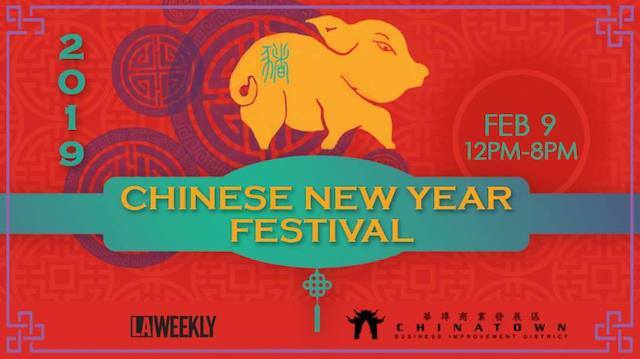 Celebrate the Chinese Year of the Boar with a parade and festival through the streets of Chinatown. Start the year right with live music, floats, food, and more. PhakhaoThip by Tharathip is opening up a Lao street food and noodle shop pop-up in the heart of Echo Park. 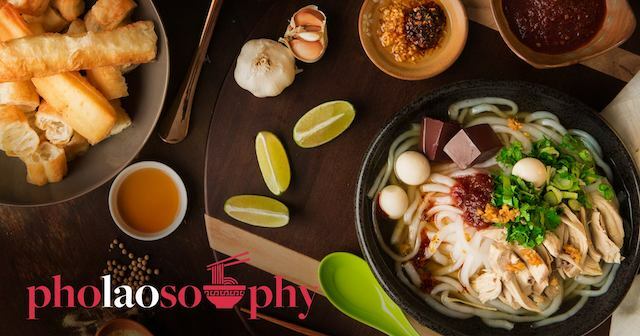 There's going to be a solid selection of noodle soup dishes as well as rice plates called phakhao. Bel Air, Bel-Air or Bel Air Estates is an affluent neighborhood in Los Angeles, California. Chinatown is a neighborhood in Downtown Los Angeles, California that became a commercial center for Chinese and other Asian businesses in Central Los Angeles in 1938.